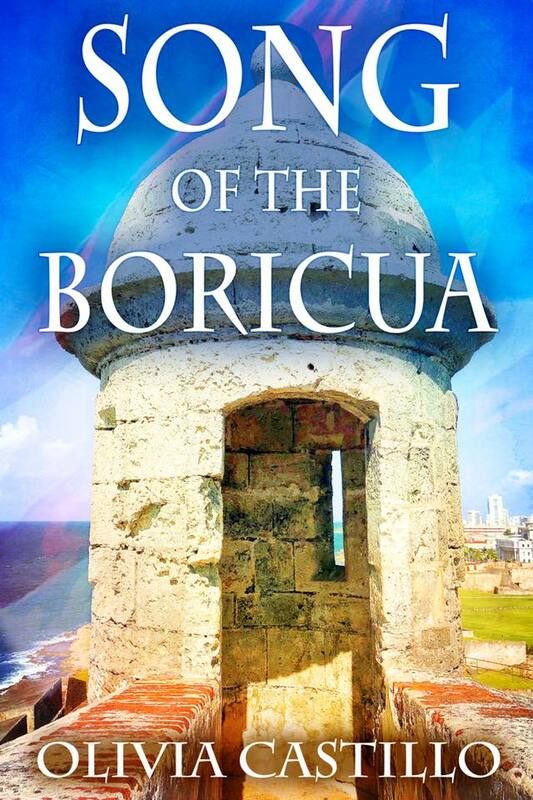 Goddess Fish Promotions is organizing a Virtual Book Tour for Song of the Boricua by Olivia Castillo, a Fiction available now. The tour will run November 12 - December 7, and Olivia Castillo is available for guest post and interviews. A PDF copy of the book is available for review in conjunction with a guest post or interview. Puerto Rico an island of contradiction, serves as an enchanting backdrop following three generations of women. Elena: Resilient and ambitious, but trapped by duty to her children. Maria: Passionate and headstrong, but married to a man she does not love. Josephina: Optimistic and romantic, but in love with an alcoholic. Isabella: Clairvoyant and spiritual, but denies her heritage and roots.